How Students Succeed With Our Program? Computerized mastering of words, synonyms and sentence completion greatly enhances the chance of achieving high scores in Verbal Reasoning and Reading Comprehension. 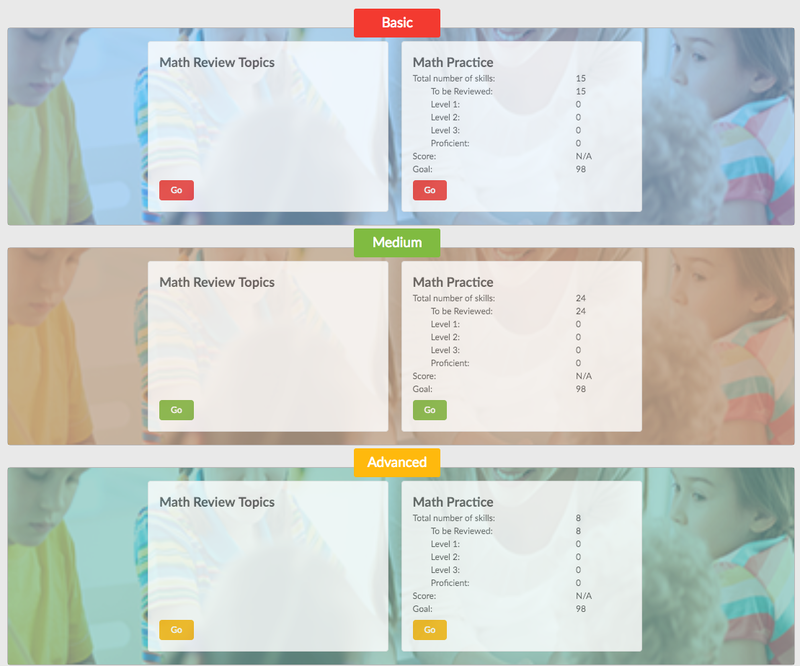 Comprehensive review and computerized math practice allow mastering of math skills efficiently. Different types of practice questions on paragraphs in Reading Comprehension module help develop reading comprehension skills. Multiple Practice Tests enhance students’ test taking skills and experience prior to the real ISEE/SSAT test. Which ISEE or SSAT Product to Purchase? 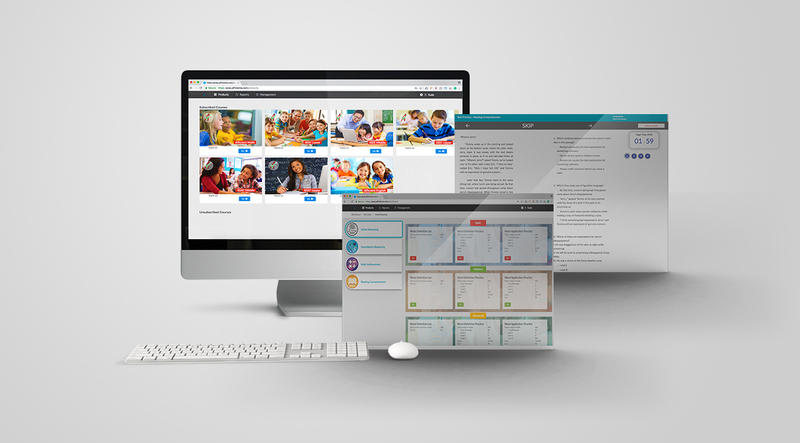 Our computerized ISEE Test Preparation product offers four modules: Verbal Reasoning, Quantitative Reasoning, Math Achievement and Reading Comprehension. The products do not include the review of Essays. For each module, we further have Basic, Medium and Advanced sub-modules. We recommend all students to complete Basic and Medium sub-modules for the tests. High performing students may want to complete the Advanced sub-module. Word Definition List: Includes flashcards of primary words to be mastered, additional words to be aware of, and “My List” that students can construct on their own for words they want to pay special attention. Word Definition Practice: Computerized practice of all primary words. 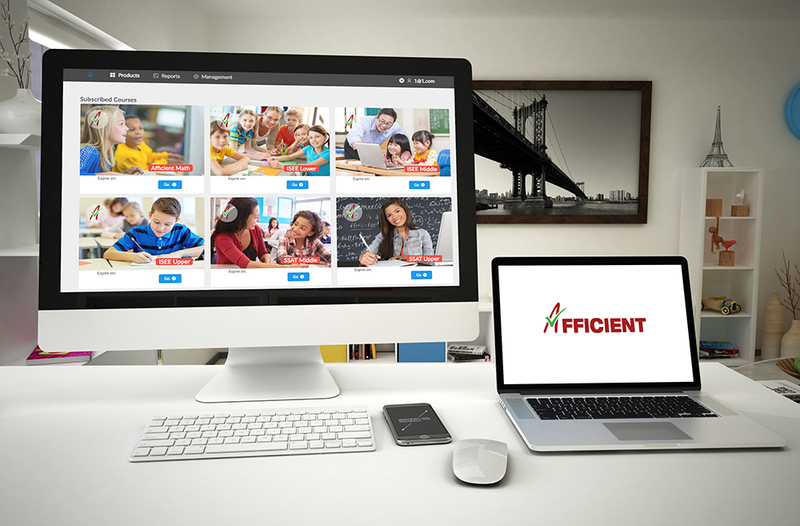 The system tracks student’s practice of memorizing the words until all the words are mastered and the pre-specified goal is achieved. Word Application Practice: Computerized practice of Synonyms and Sentence Completion in the form of actual ISEE tests. 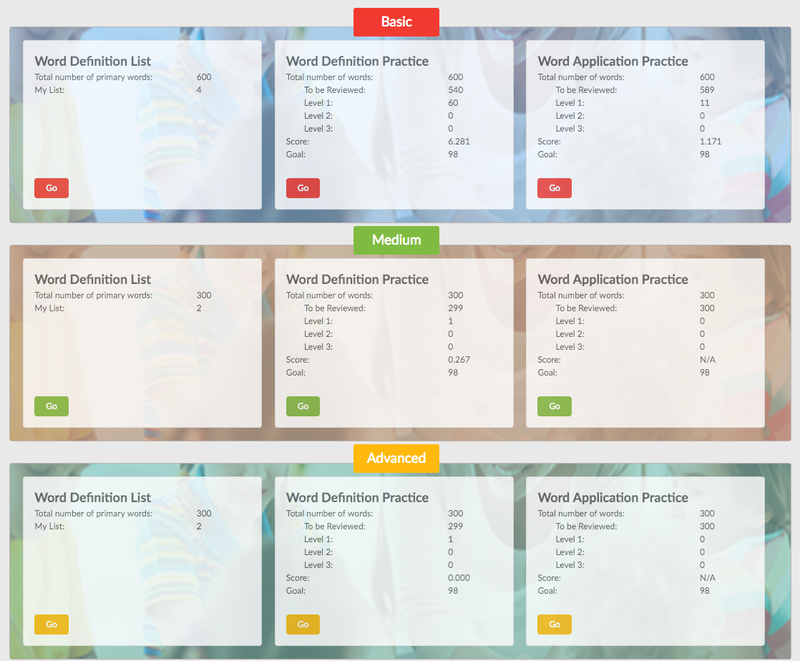 The system tracks student’s practice, reports the score progress, identifies words of weakness, selects the proper problems for practice until all the words are of master level and the pre-specified goal is achieved. Math Review Topics: It covers all the skills we believe necessary to know in various math topics. Students can review the skills by going through sample problems of each skill. Math Practice: computerized practice of math skills in the form of actual ISEE tests. The system tracks student’s practice, leads students to master all skills efficiently and achieves pre-specified goal. Passages: In this section, multi-paragraphs text are given to identify main idea, tone, cause, effect and inferences. 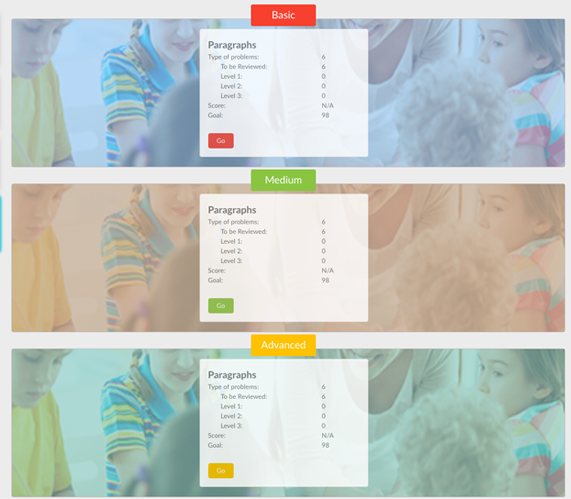 This module helps students to review and practice various reading comprehension skills. Computer tracks student progress until the pre-specified goal of the module is achieved. Similarly, our SSAT Test Preparation products include corresponding modules (Quantitative Skills, Reading Comprehension, and Verbal Skills), except Essay for SSAT tests. We are so confident of the quality of our product that if you decide to cancel within 7 days for any reason, we will refund 100%, No questions asked!